I want to wish my sister Bethany a very happy 21st birthday! 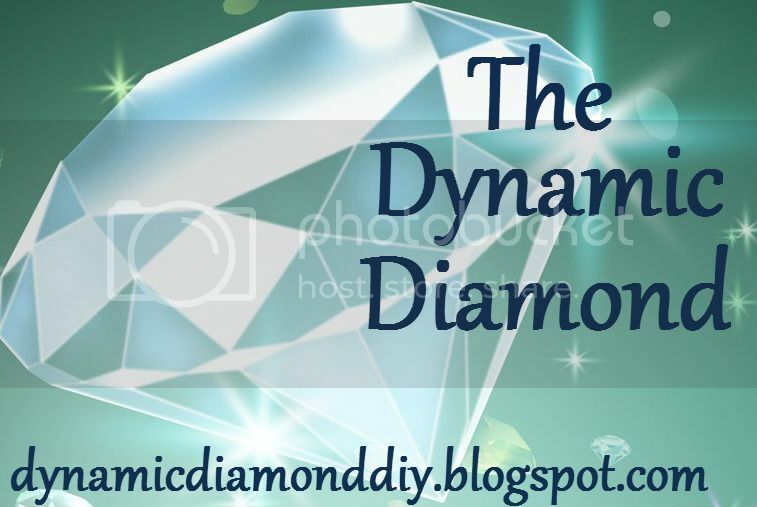 You can visit her on Twitter, or her DIY Blog! The Night Circus is amazing. I truly love that one. I'm hoping that Vault of Dreamers will be excellent. 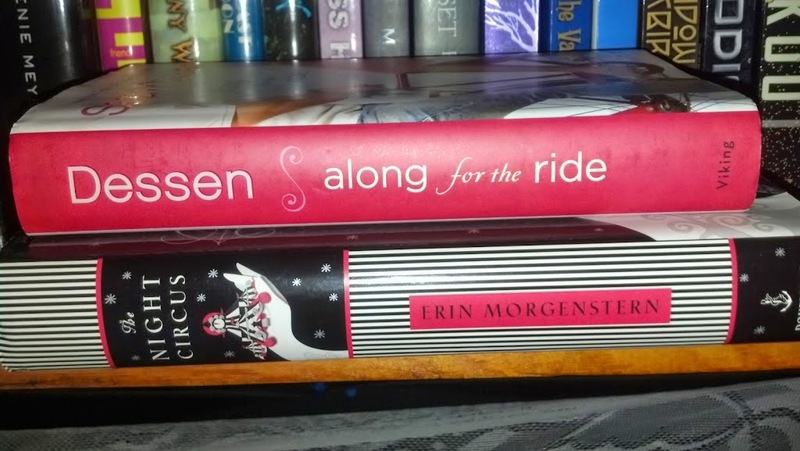 I love Along for the Ride, one of the best contemp books I ever read. 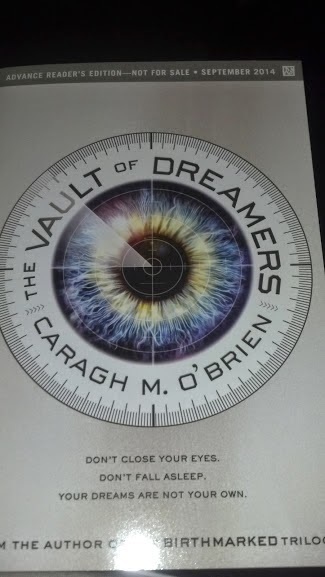 I got vault of dreamers too, and I can't wait to read it! !